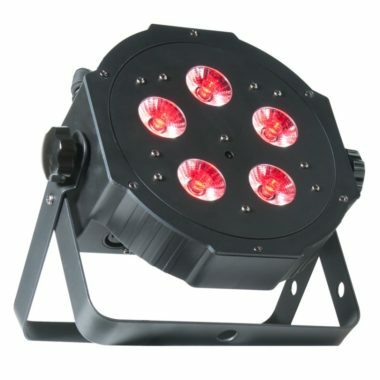 The ADJ ECO UV Bar DMX adds excitement to any light show performance. The redesigned ECO UV BAR DMX offers the hassle free use of LED and the user control of DMX-512. 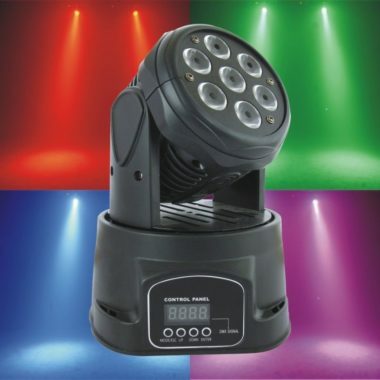 This ultraviolet LED fixture is great for performance stages, theatrical productions, special effects installations, and mobile light show. Take it to the next level with this LED bar. Watch people be in awe from the amazing lighting effects you created. 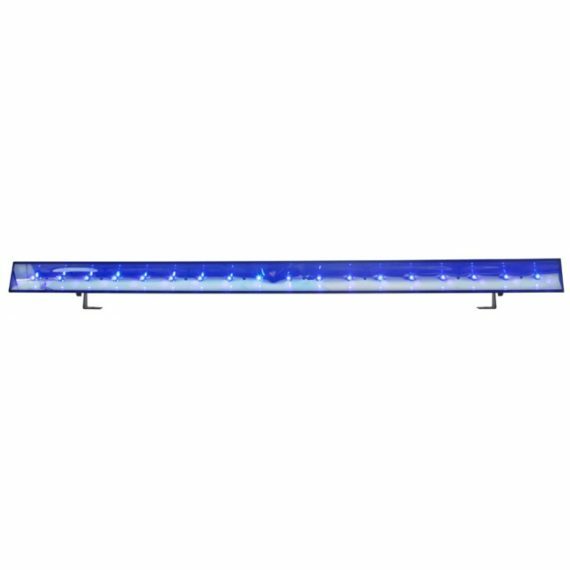 The ECO UV BAR DMX offers users more flexibility and control with built-in DMX-512 protocol (3 DMX channels), a 3-Button DMX display, and included IR remote control. This fixture requires very little maintenance because its LEDs are rated at 50,000 hours. That leaves you to handle any other task instead of being worried about your LED bar. If you want durability, value, and great build quality then look no further. You will love the way the light shines and the endless possibilities you can make with it. 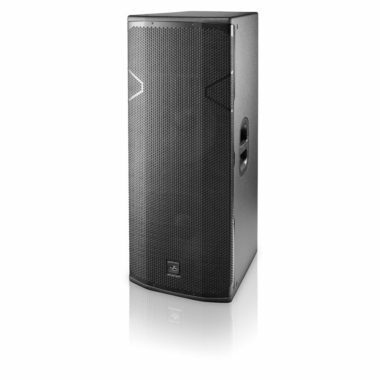 Experience the difference by adding this to your shows arsenal.